Stylish, spacious and surprisingly fun to drive for a vehicle of this size, the Galaxy is Ford's largest people carrier. It's a luxurious seven-seater with plenty of room for passengers, a flexible luggage space, plenty or storage options throughout the cabin and a well-equipped cockpit. 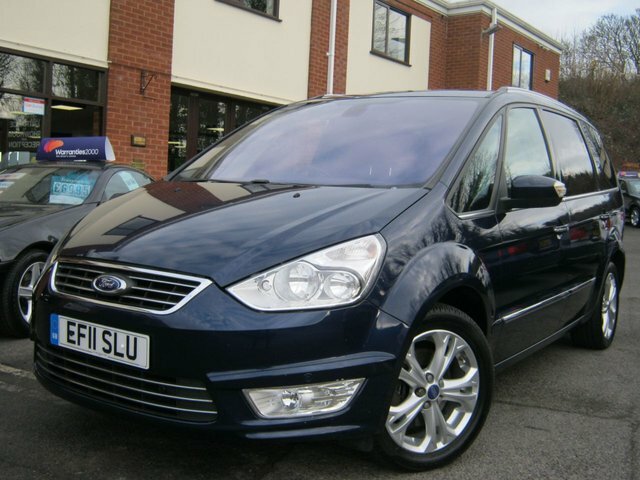 If you're looking for a roomy family vehicle that will get you to your destination in complete comfort, be sure to take a look at the latest used Ford Galaxy models for sale in Worcester at BJH Motors and Sons. Contact a member of our team today to arrange a test drive or to discuss your personal requirements in more detail.